Ever wanted to buy edibles online? 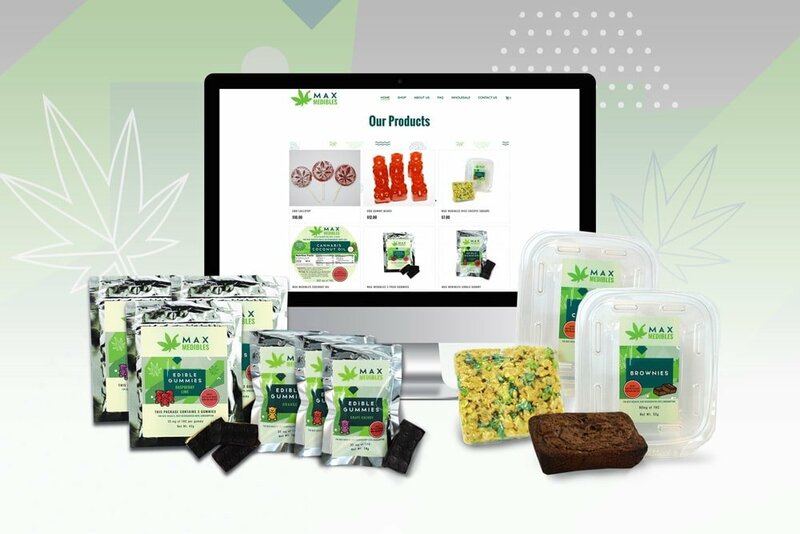 Max Medibles was formed in order to provide the highest quality of edible cannabis to Canadian consumers. 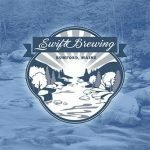 They reached out to us for assistance in building their brand. We created this fun, edgy brand to help our clients sell these delicious, therapeutic treats. 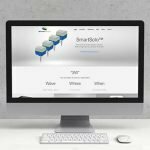 For Max Medibles we have helped them with their logo design, website design, eCommerce, product brochure, and product packaging with custom artwork and illustrations.